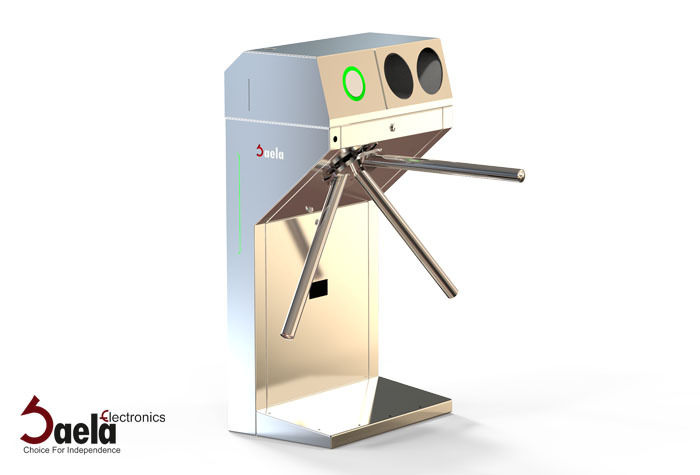 Saela T111 Hygiene gate offer dissuasive automated access control for sites with heavy use. 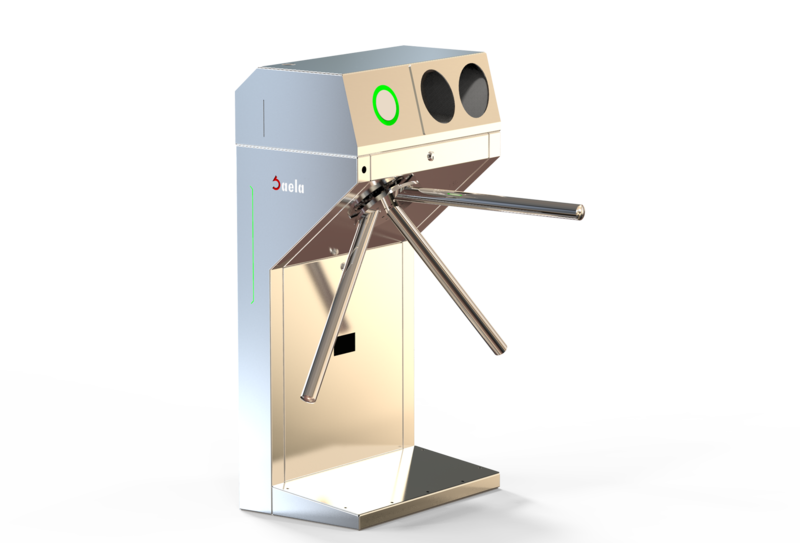 The T111 Turnstile gate is equipped with motorize module. It efficiently guide high-volume throughput. It is widely used in factories, offices, colleges, library and etc. 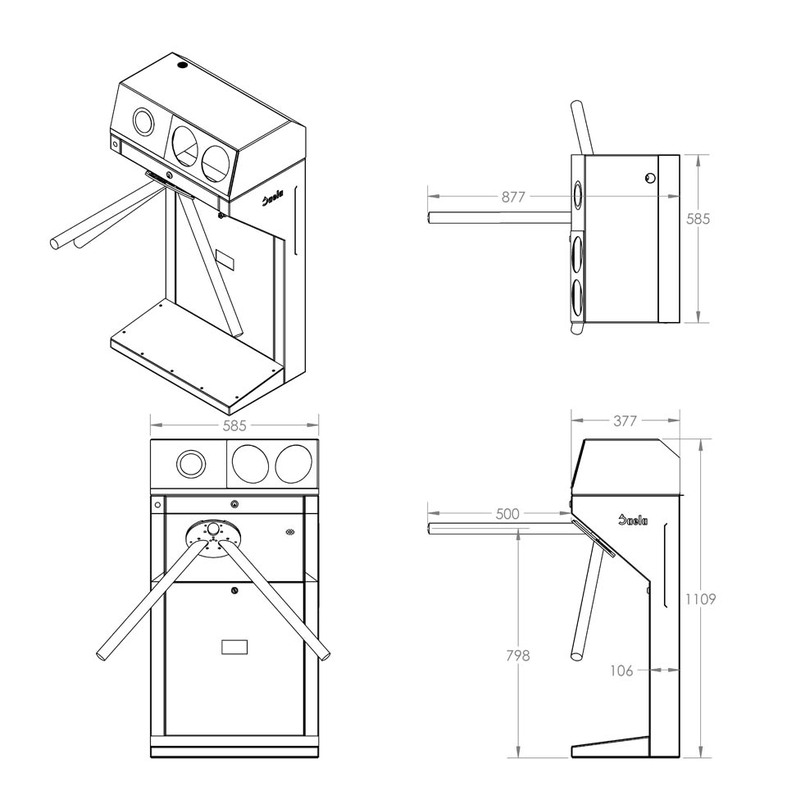 Made of 304# stainless steel, high anti-corrosion function. CNC stamping and laser drilling process, presenting elegant appearance. Standard interface ensures simple installation and system integration. Direction can be set as single-direction or bi-direction, indicated with LED lights. Counter function available, provide valuable data for business managers. Automatic reset function. Should the user fail to pass within 8 seconds, the system will cancel the authority of the current user automatically. Motorize module can keep the gate in balance when there is external force. The positive action lock also helps in preventing two passage at one time. 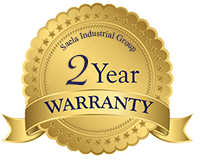 All products of SAELA Industrial Group have 2 years warranty.